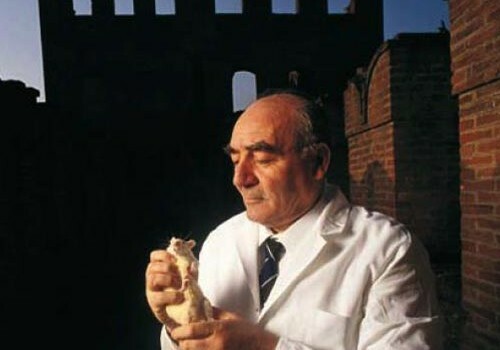 Professor Cesare Maltoni was one of the leading scientists of this century: a pioneer in environmental and industrial carcinogenesis, cancer prevention, chemoprevention, but above all an exceptional man who fought to defend public health and the environment with all of his extraordinary abilities. 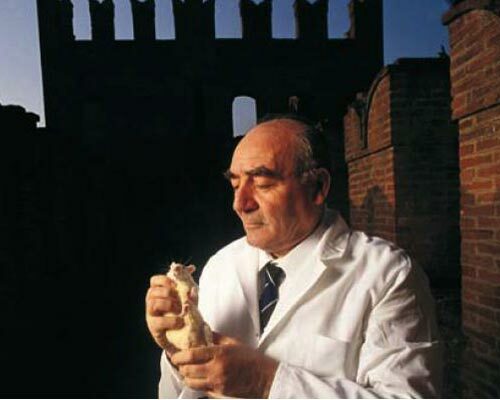 At the Bentivoglio Castle laboratories he directed long-term carcinogenicity bioassays on around 200 substances present in the occupational and general environment. 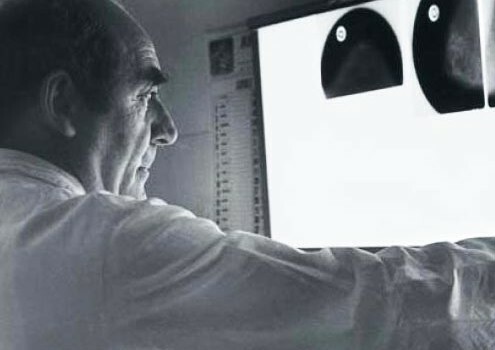 He was the first to demonstrate that vinyl chloride is a carcinogen both for animals and for humans and causes, amongst other tumours, angiosarcoma of the liver. He was also the first to show that benzene is a multipotential carcinogen and that formaldehyde causes leukaemias. 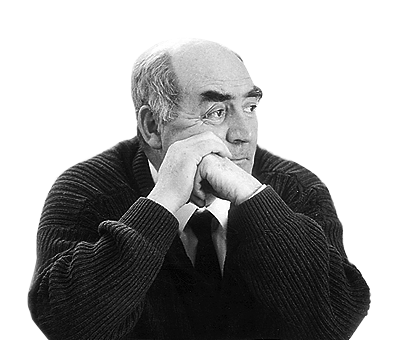 He was born in Faenza (Ravenna province) on 17 November 1930. 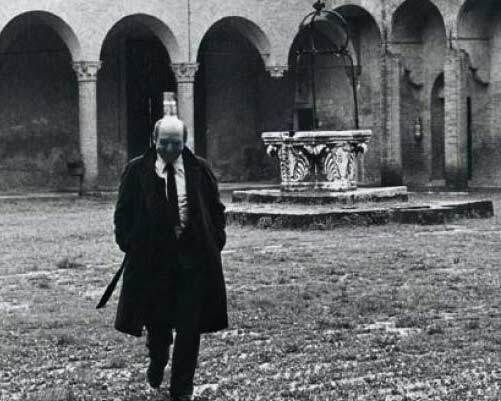 He obtained a degree in Medicine and Surgery in the academic year 1954-55 at Bologna University. 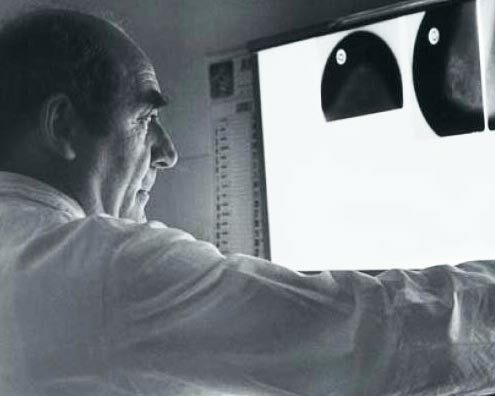 He was Director of the Bologna Institute of Oncology (1964-1997), Director of the Bolognese Centre for the Prevention, Diagnosis of Tumours and Cancer Research (1966-1989), and Scientific Director of the Ramazzini Institute and of the “B. 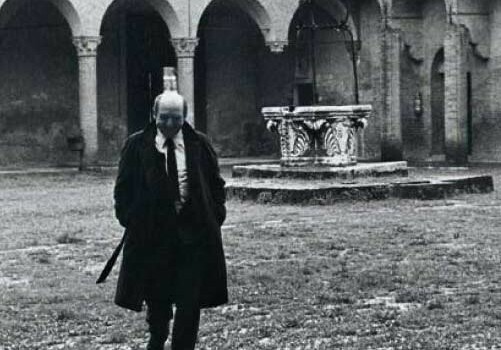 Ramazzini” European Foundation of Oncology and Environmental Sciences until his death on 22 January 2001.
creation of the first Italian hospice for terminal cancer patients. The many awards he received include the Stokinger Award of the American Conference of Governmental Industrial Hygienists (ACGIH), in Kansas City, in 1995; the “B. Ramazzini” International Award of the Collegium Ramazzini, in Washington, in 1995; the International Award in Memory of I.J. Selikoff, in Washington, in 1995; the Sigillum Magnum of the University of Bologna in 1997.